Submissions can only be made by commenting to this post with the link to your blog post. Stories submitted as comments will not be accepted. Sounds easy enough, right?! Right. Well, Jenny posts about her favorite dresses from Modcloth. 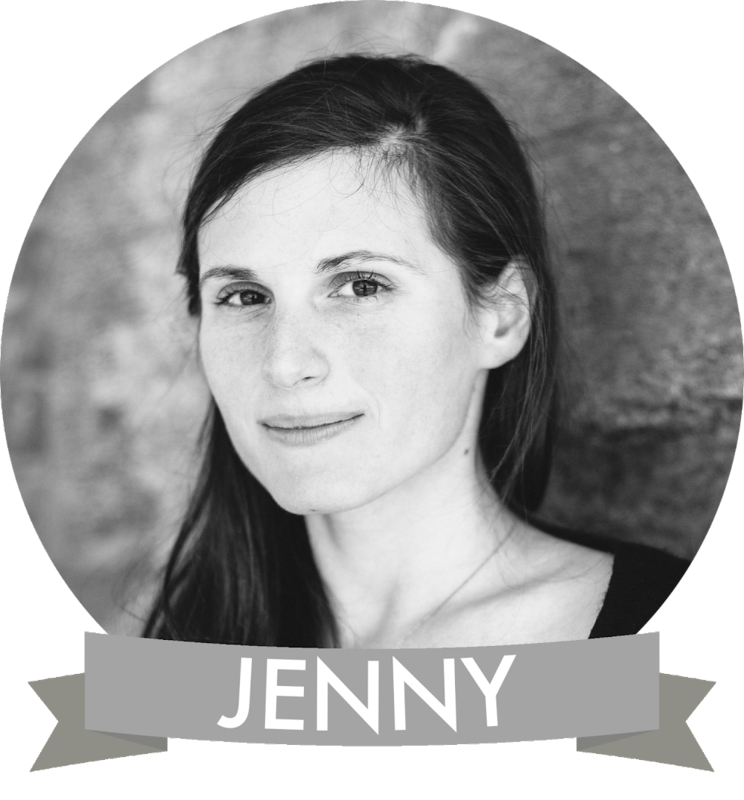 But, my Thankful post is about my co-poster: Jenny. This summer, while walking in park, Jenny turned to me and said, "Hey, why don't we collaborate and make a website together?" Weeks later, Lovely debuted on the screen and here we are now. This Thanksgiving, not only am I thankful for my sister, but I am utterly proud of her. 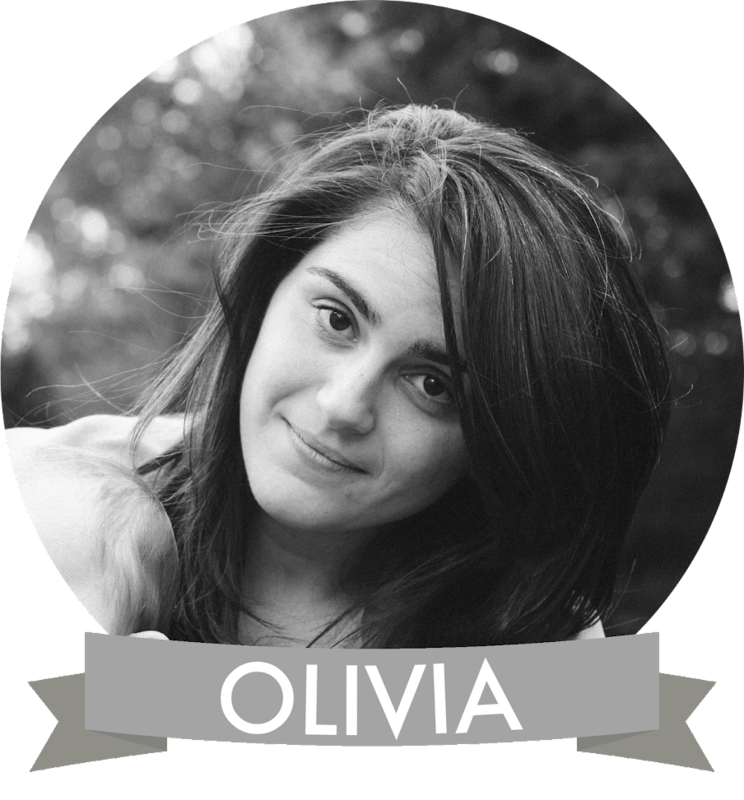 Having just graduated from college, she now runs this website, is a freelance designer, and is providing me with all the artwork for my new apartment (her first priority). Not only is Jenny a great friend and sister, but she really does have a flair for picking out the best clothing! (Uh, we just got back from a Marshall's spree where Jenny helped me pick out a whole new winter wardrobe for under $80!). Speaking of great clothing, after checking out the cool Thanksgiving Thank-a-Thon Blog Contest!, I decided to browse for some holiday presents for the women in my life. 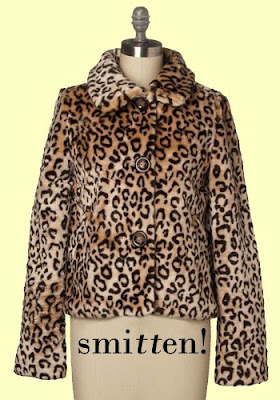 As if the shopping gods turned a light on over my head, I came upon the Smitten Kitten Coat. I have never in my life seen a more perfect gift for my sister. Not only does Jenny have the personality of a kitten (er, a Lion...she is a Leo), but she owns pretty much every item made with a leopard print on it (ask her what her iPhone cover is, go ahead, ask her). This deliciously soft and rich looking coat would look perfect in her simple black dresses, black heels, and pearls. I could just picture us going to see The Nutcracker or Metropolitan Opera, dinner at The Russian Tea Room and a night at The Plaza in this coat. If my sister found her soul boots (and god knows she is thankful for that!) than this is her soul coat! I know if I got this for her for the holidays I would come downstairs in the middle of the night to find her posing in front of the Christmas tree, clad in pajama bottoms, Uggs, and The Smitten Kitten Coat, while the lights of the tree twinkled behind her. Furthermore, this coat reminds me of her other favorite website, Smitten Kitchen! My sister is the epitome of smitten; since the moment she came into my life and I had to put down my spoon of spaghetti-o's to meet her, I have been smitten with her. This Thanksgiving, not only am I thankful for my sister, but so, so thankful that she has soul-clothes out there, like this perfect little number: The Smitten Kitten Coat.